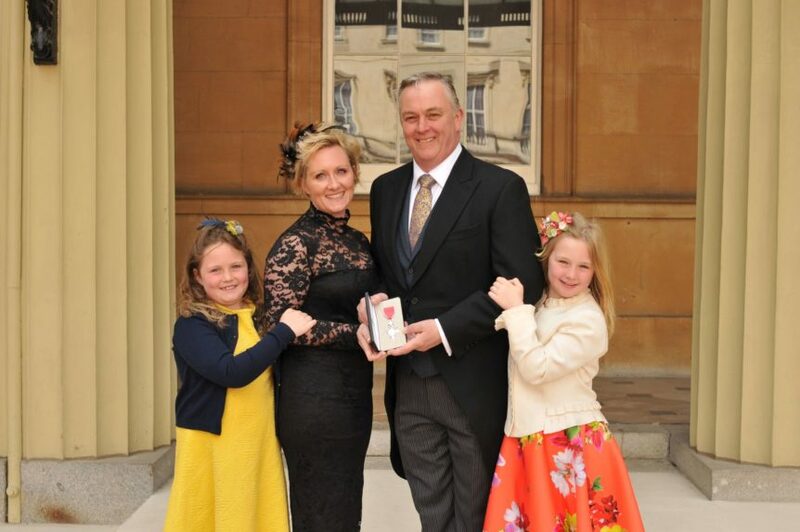 Keith Bott, Director of Titanic Brewery has received his MBE from the Princess Royal in a ceremony held at Buckingham Palace. “I’m extremely proud to receive this honour, particularly as the citation refers to services to the brewing industry and the economy of Staffordshire. “I joined the industry as an apprentice brewer and I could never have predicted that I’d buy the brewery I worked for and go on to represent the industry through my work with SIBA and other brewing organisations. Keith masterminded the growth of Stoke-on-Trent’s Titanic Brewery from a micro-brewery with a small seven-barrel plant to a business employing more than 150 people and brewing more than three million pints of beer a year. And he has also been an influential figure in the UK industry as a whole, serving as both Chair and President of brewing industry body, SIBA, during a period where the number of British brewers has grown from 300 in 2002 to around 1,700 today thanks to the introduction of Small Brewers Relief, which Keith was instrumental in securing. Keith also advised the Parliamentary Beer Group and helped to lead a successful campaign to scrap the beer tax escalator in 2013 – a move which helped to revive the British brewing industry and has served on industry bodies including the BBPA (British Beer and Pub Association), IFBB (Independent Family Brewers of Britain), Cask Marque. He is pictured with his wife Lucy-Hunter-Bott and daughters Cebe, left, and Estee.